Klipfel Memorial is located on the wind-swept bluff of Brockway Mountain, a popular spot for tourists and sanctuary visitors alike. The drive along the mountain ridge top is often proclaimed to have the most outstanding scenery and provide the most dramatic in Michigan. 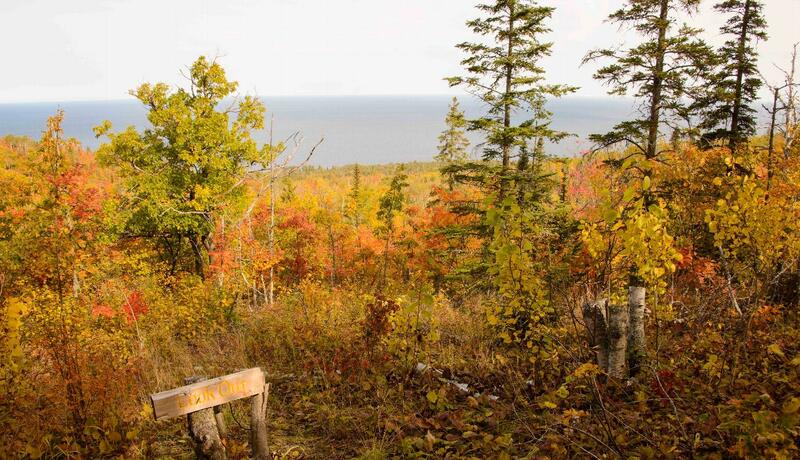 A short 0.75 mile loop trail offers a breathtaking view of Lake Superior. 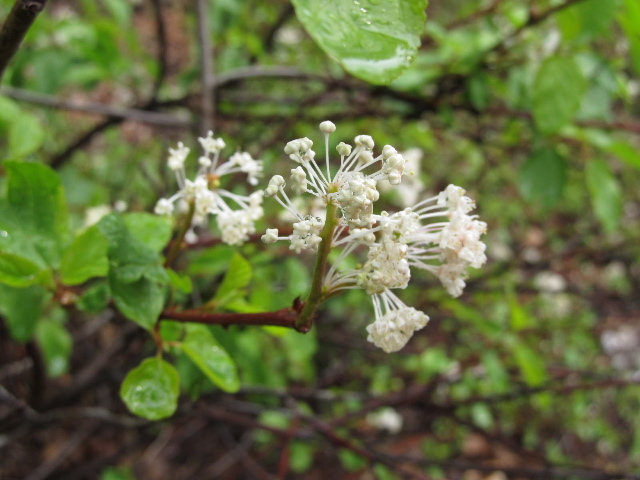 Tourists and botanists alike enjoy plants both common and unusual in Michigan. 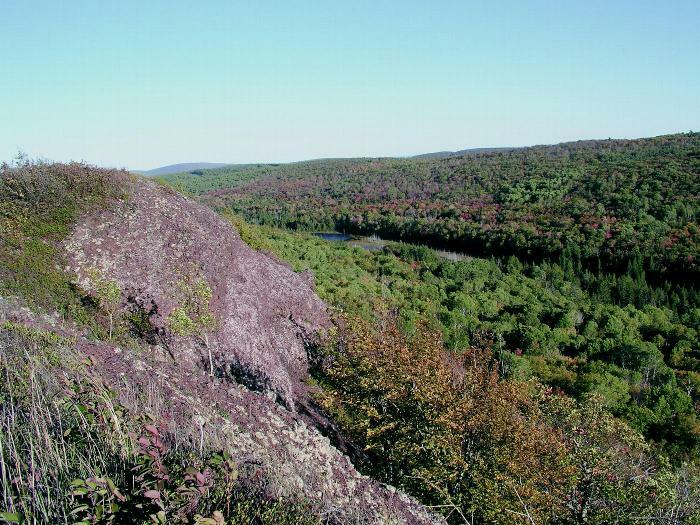 The thin soils, grueling winds, and inhospitable climate of the tip of the Keweenaw cause the vegetation to be dwarfed. This results in the semi-alpine habitat being home to a unique assemblage of grasses, sedges, creeping ground covers and small shrubs, with flowers that flourish in full sunlight. The purple cliff-brake fern (Pallaea atropurpurea) is a plant in Michigan that thrives in the dry, sunny, alkaline conditions provided by the exposed calcite-bearing conglomerate rock on Brockway Mountain. The outlook also provides an extraordinary opportunity to bird watch during their spring migration. Tens of thousands of hawks, eagles, vultures, falcons and other soaring birds funnel north onto narrowing landmasses, including the Keweenaw Peninsula. Updrafts occur on Brockway Mountain along the south-facing cliff when winds are from the southwest, southeast and south, which raptors use to soar. It is of interest that although large numbers of raptors fly to the tip of the Keweenaw, few actually cross Lake Superior at this point. The sanctuary was named in honor of James H. Klipfel, an avid outdoorsman who frequently traveled to northern Michigan. He lost his father at the age of 14, and because of this, spent the rest of his life helping boys become useful citizens. Before Mr. Klipfel passed away in 1976, he requested to have part of his estate sold for the benefit of several charities, including the Michigan Nature Association. The proceeds from the sale enabled the MNA to purchase this breathtaking overlook of the Keweenaw Peninsula. Spring in Klipfel Memorial is ideal for viewing the raptor migration. From M-26, turn onto Brockway Mountain Drive. 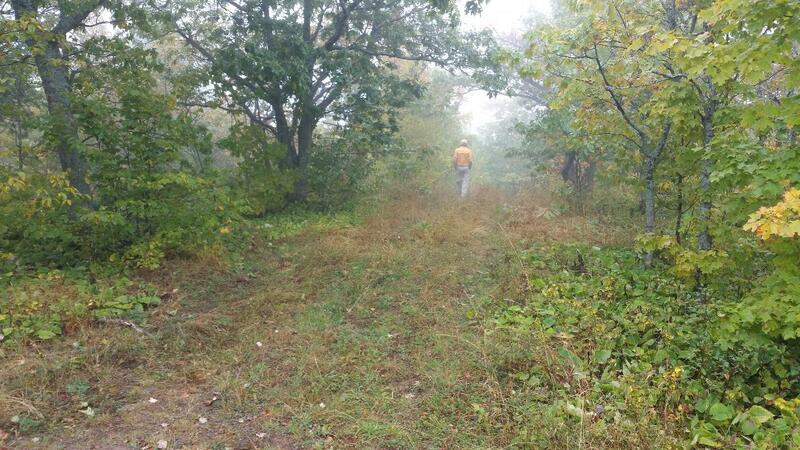 After several miles, the Michigan Nature Association Sanctuary sign will appear on the north side of the road. Parking is along the roadside.